Our 3D printed custom orthotics are great for relieving pain and the symptoms of various conditions. They have great success in helping plantar fasciitis, ITB syndrome and lower back issues. Patients also buy them for general comfort due to their light weight and comfortable support they provide. They are tailored to your individual needs with a choice of materials to suit your needs and personal preference. 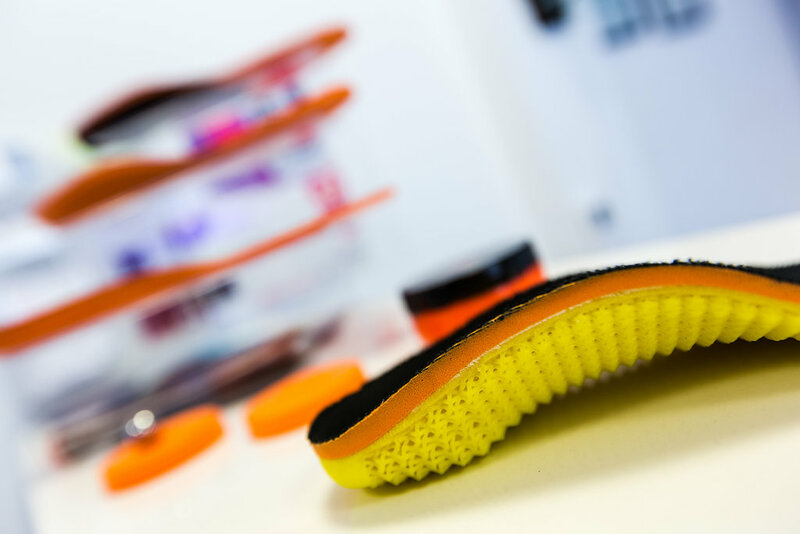 Offering the world’s first dynamic 3D printed orthotics as the UK’s opening distributor. They are customised to support the every move of an individual from our pressure plate analysis.